Did FOX News Create a Death Star? 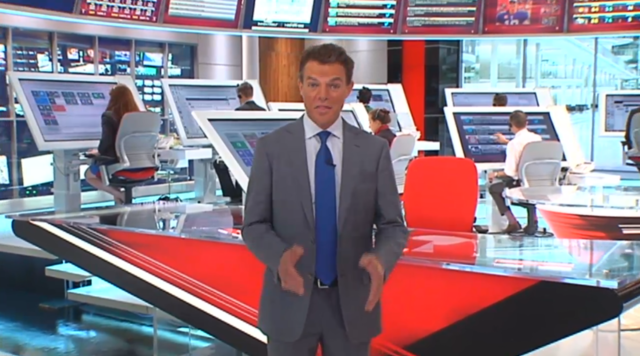 Here is what fox news is calling “The Fox News Deck”. To me it looks more like the bridge of the Death Star. WHAT ARN’T YOU TELLING US, FOX! 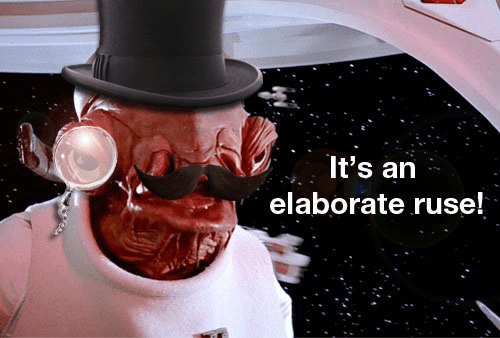 Posted on October 8, 2013, in Average Blog Posts and tagged fox news, meme, star wars. Bookmark the permalink. Leave a comment.